A chronicle of dangerous infectious outbreaks around the globe. First identified in China in November 2002, the Severe Acute Respiratory Syndrome (SARS) virus seemed to be the thing of science fiction and nightmares. The disease spread within months, consumed much of the world, and included relatively high percentage (around 10%) of fatal cases, with a frightening over 50% mortality rate for those over the age of 65. The outbreak of SARS between November 2002 and July 2003 was perhaps the closest any virus has come to full blown pandemic status in recent history. Frighteningly, early symptoms are virtually indistinguishable from regular strains of influenza, which, by comparison, only has a fatality rate of 0.03%. Perhaps the only sign of a more serious infection is the greater than 38° C temperature that appears to be conserved among all cases. The coronavirus was responsible for the 2003 SARS outbreak. 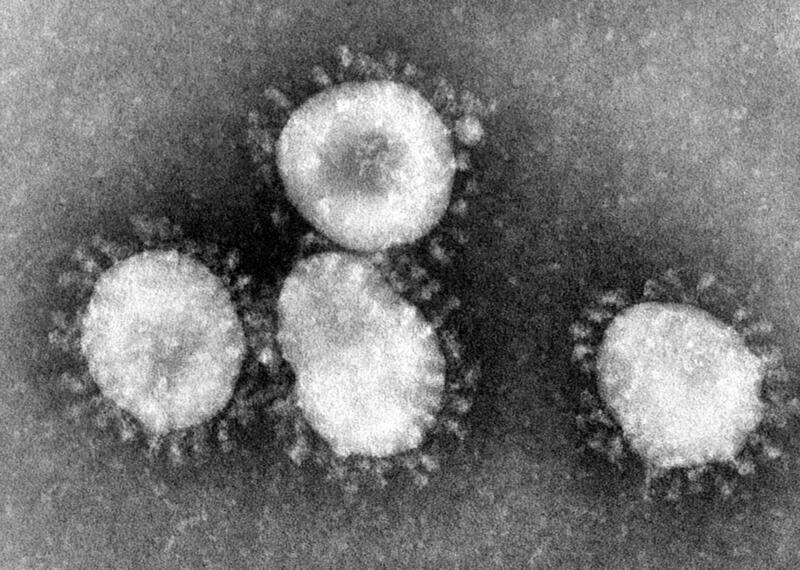 Believed to have originally come from Palm Civets in China, the SARS causing agent is a type of coronavirus that had been undiscovered prior to the outbreak. Despite the lack of a particularly successful treatment for this positive stranded enveloped RNA virus, a swift international medical response, marked by successful quarantines and testing, helped stop the epidemic and prevent further spread. As such, it had been believed that the disease was all but non-existent. Unfortunately this may no longer be the case. According to the Huffington Post, as of a November 30th, an unknown Respiratory virus has infected at least nine people in the middle east, with the majority of cases in the country of Jordan. An unusually high number of these cases (five) have been fatal. The overall atmosphere regarding this outbreak has been extremely tentative as World Health Organization (WHO) spokesman Gregory Hartl concedes that the nature of transmission has yet to be determined: “It’s too early to say whether human-to-human transmission occurred or not, but we certainly can’t rule it out.” Furthermore, experts are fearful that many of the afflicted do not appear to have come in contact with animals, suggesting a human-to-human spread. With late symptoms including high fever and pneumonia among other serious respiratory problems, the resemblance to SARS cannot be ignored. An unexplained 11 person pneumonia outbreak in a hospital in Zarqa, Jordan, just outside the country’s capital is also troubling and may suggest a new coronavirus as the likely culprit. This cluster of infections raises further concerns, as a contagion among caregivers is typically indicative of a virus that can easily spread among humans. Alarmingly, WHO suspicions maintain that the new coronavirus is likely not limited to only the specific area where patients have tested positive as The Scientific American’s Helen Branswell reports, “WHO is convinced that whatever the source of the virus is, it is probably not unique to those countries.” Although such a suggestion is not reassuring, the fact the spread of the virus at least for now appears to be limited to clusters in Jordan an Saudi Arabia allows for the optimistic interpretation that this particular coronavirus does not spread as easily among humans as did its cousin responsible for SARS. Regardless, the situation warrants attention and close monitoring.